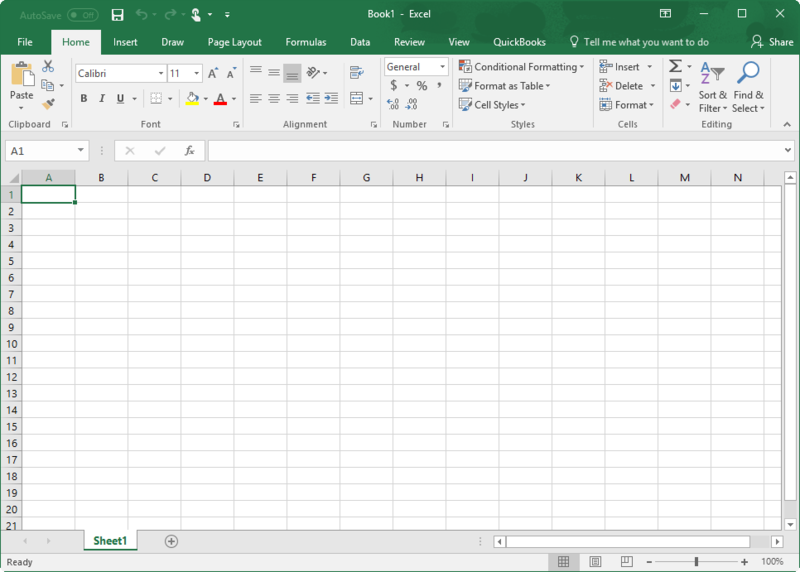 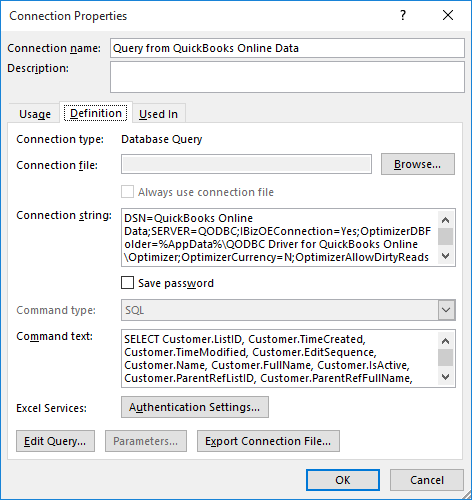 Note: QODBC allows you to quickly merge live QuickBooks Online data into the cells of your Microsoft Excel worksheets for quick calculations and graphs. 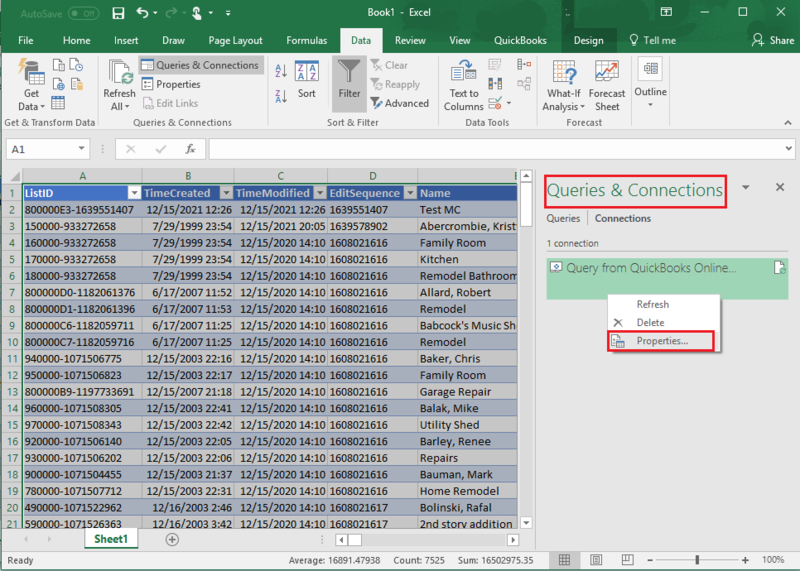 The data will retain a live link to QuickBooks, and one click will update the data in the worksheet to the most current data in the linked QuickBooks table. 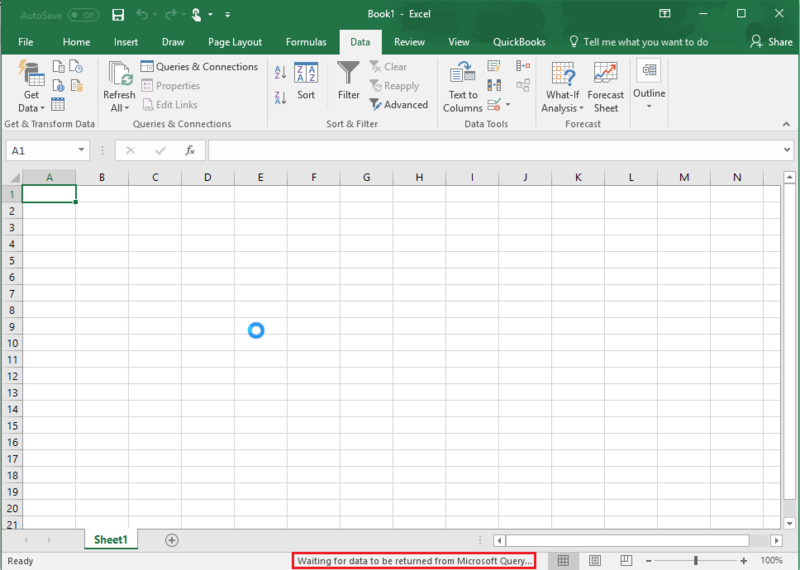 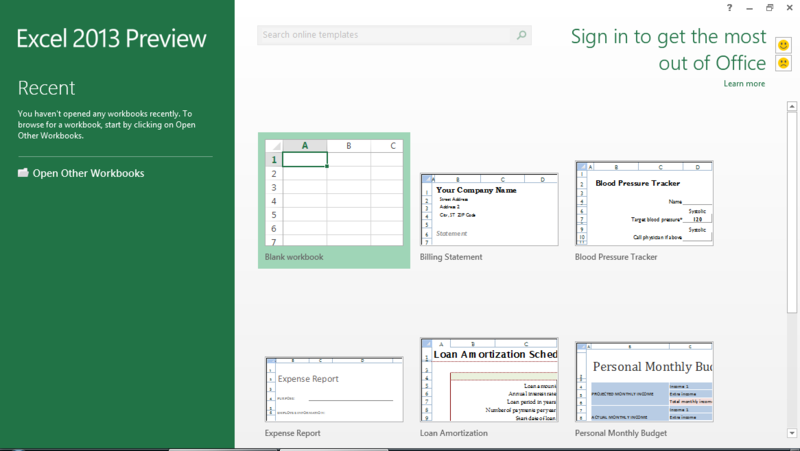 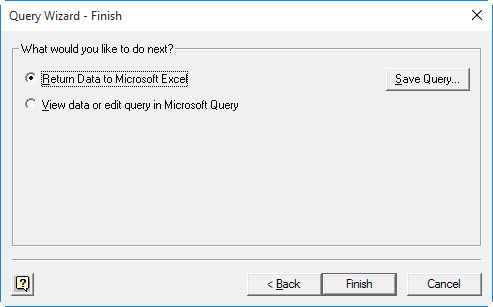 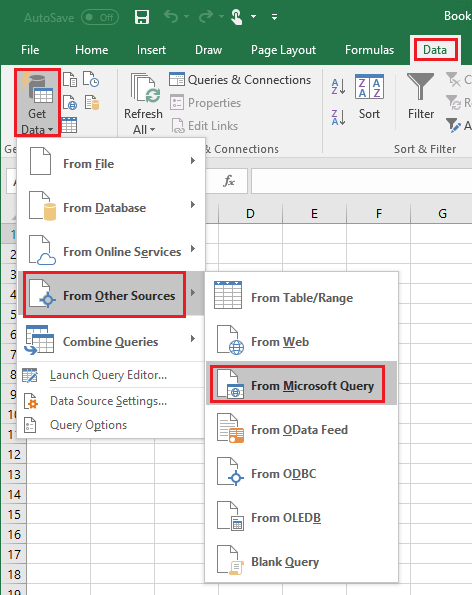 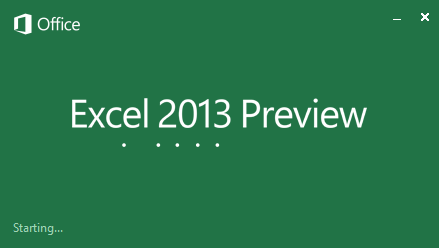 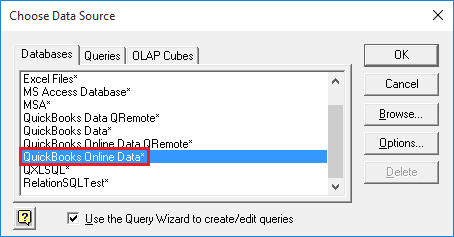 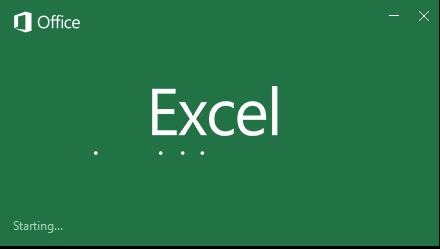 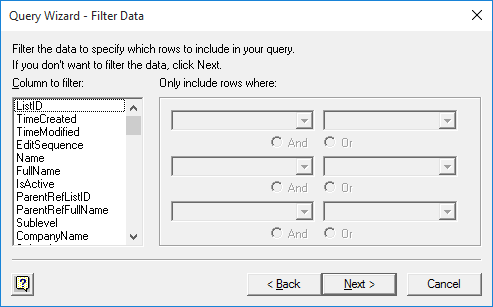 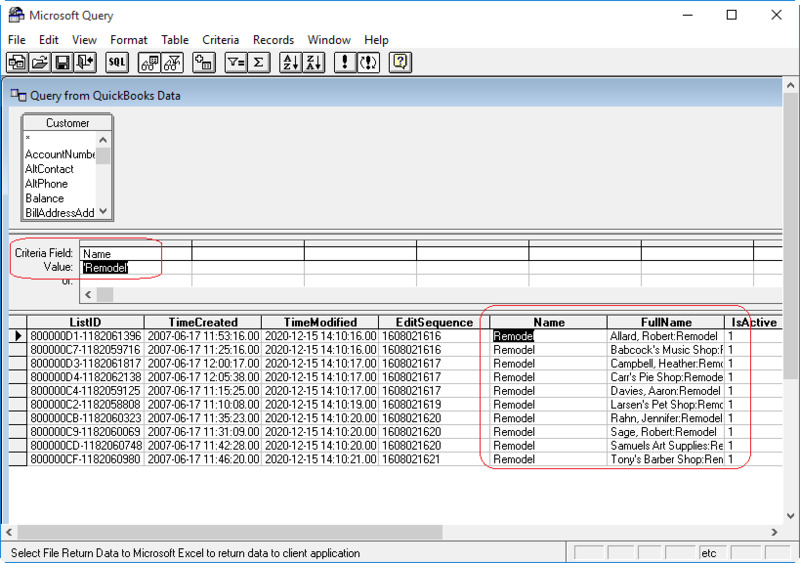 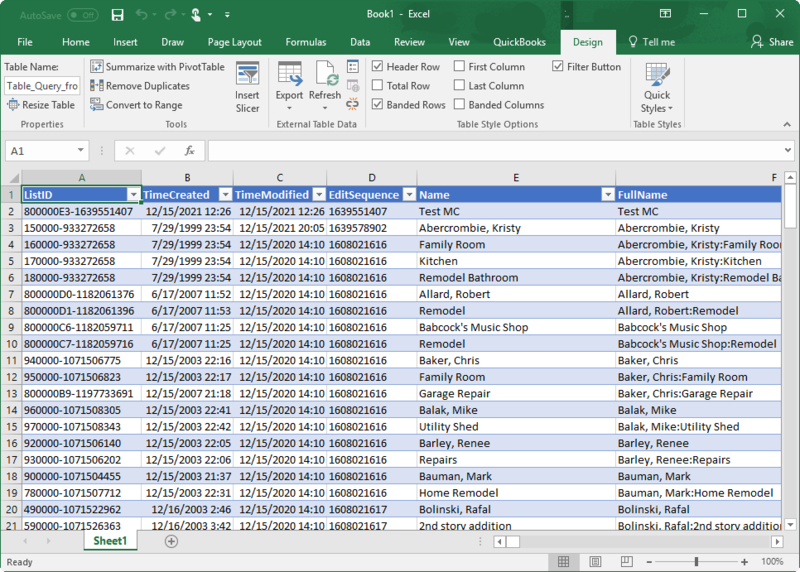 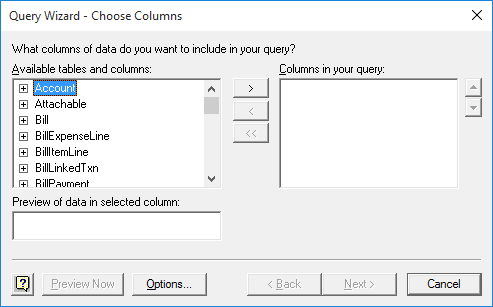 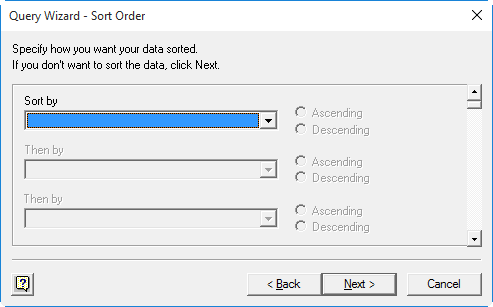 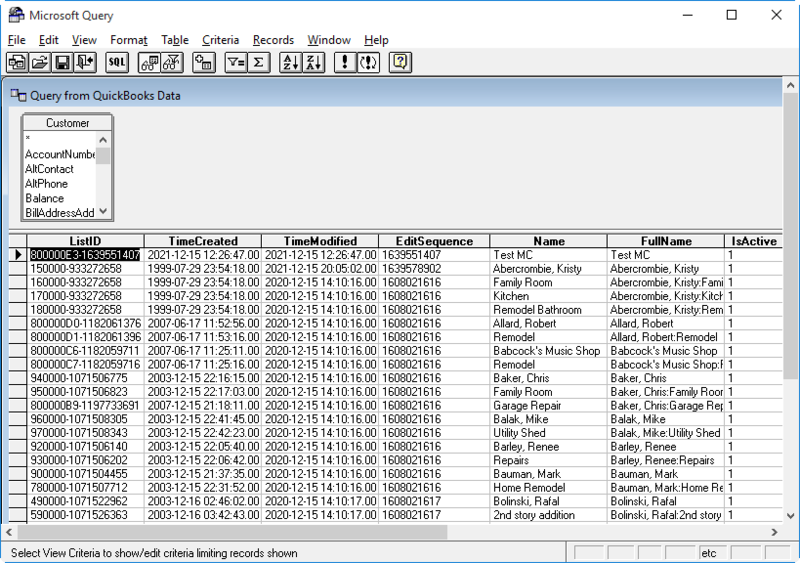 Please select the "Data" tab and click "Get Data -> From Other Sources->From Microsoft Query"
This method will directly export the data to Excel, you can view and edit these records, but the data is static, modification will not be uploaded into QuickBooks Online. 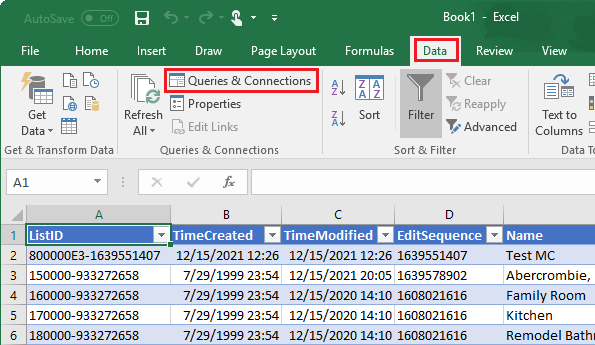 Clicking Data -> Refresh Data or click the button in External Data toolbar will update the data in the worksheet from the latest information in the linked QuickBooks Online tables as shown above. 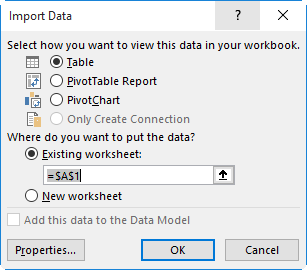 Changes made to the QuickBooks Online files will not affect this worksheet until you refresh the data with the Refresh option.